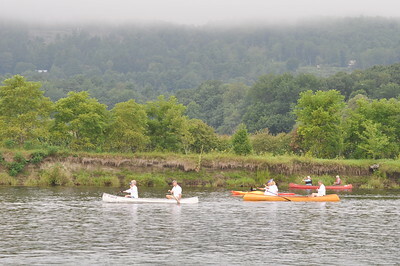 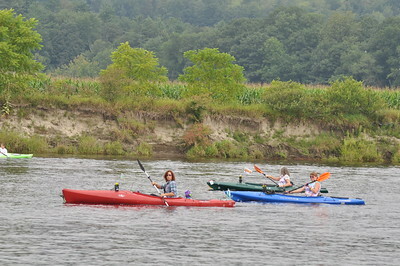 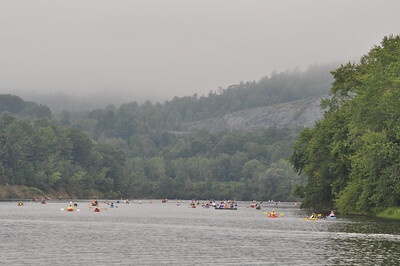 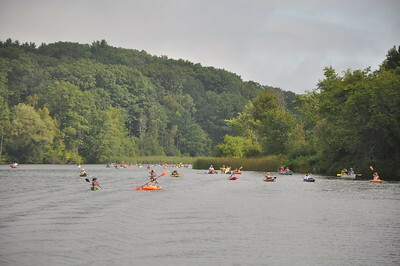 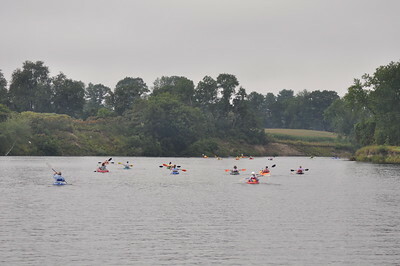 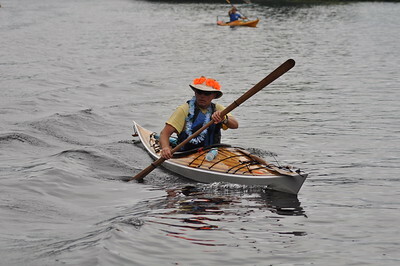 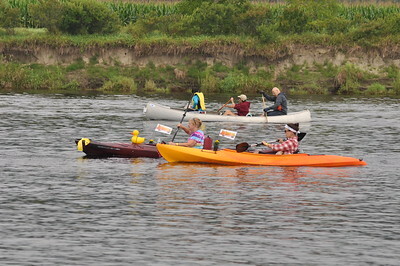 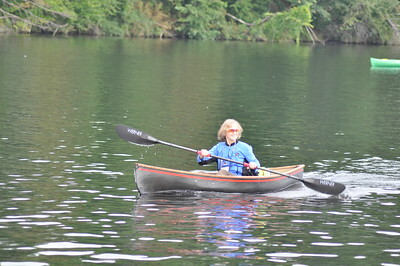 PaddlePower is a 2-day river adventure, where paddlers in canoes and kayaks journey along 25 miles of the Connecticut River to raise money for West Central Behavioral Health's Emergency Services Program. 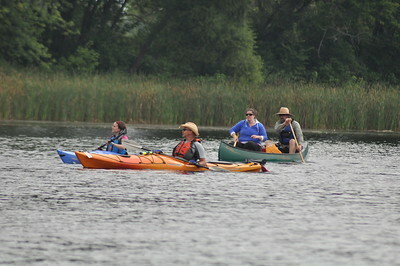 Anyone can participate as an individual paddler, a member of a team, a volunteer, or a sponsor. 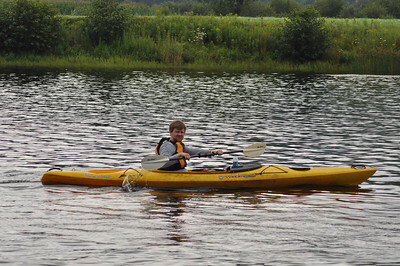 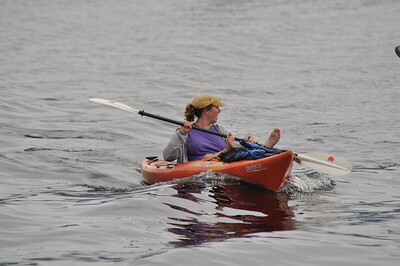 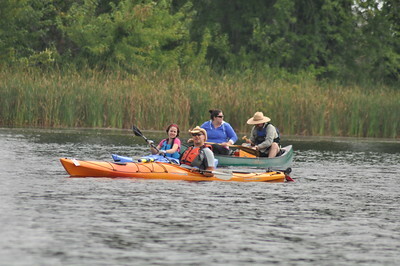 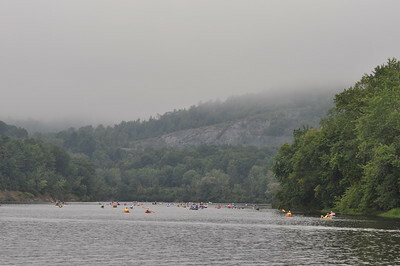 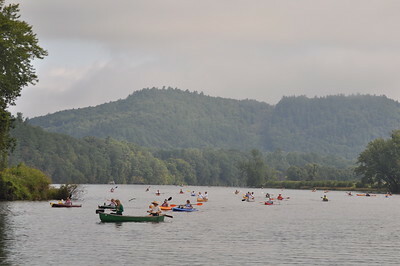 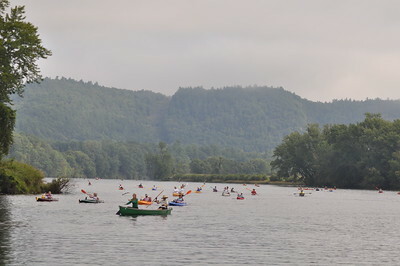 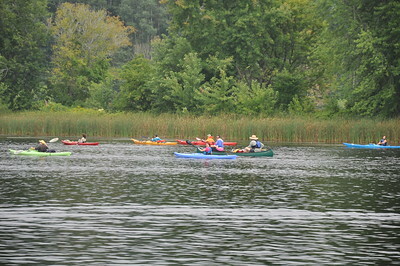 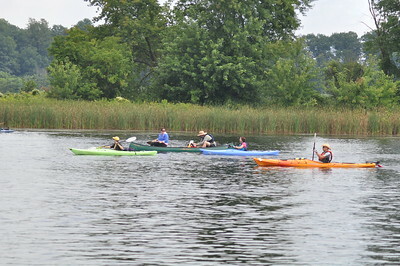 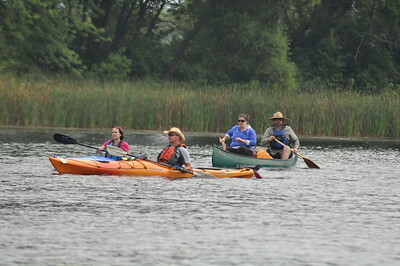 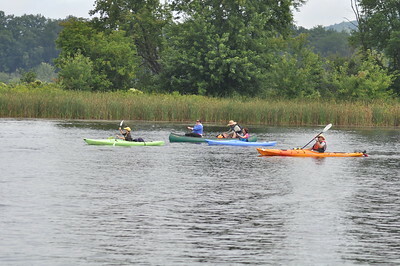 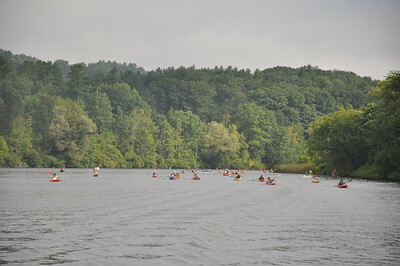 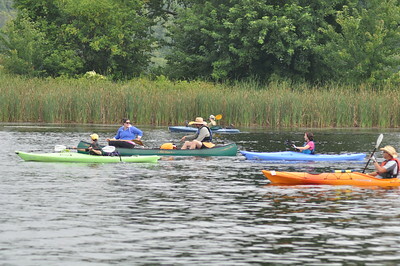 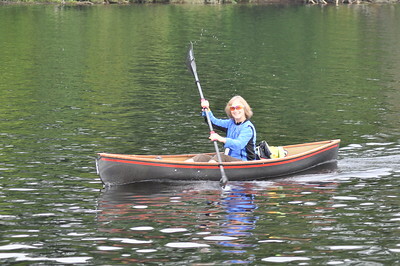 Paddlers bring their own canoe or kayak, camping gear, PFD and other necessary equipment. 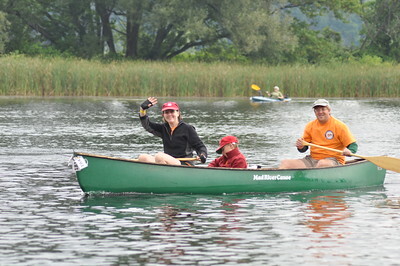 At designated rest stops volunteers supply food, water, drinks, first aid, entertainment, and support. 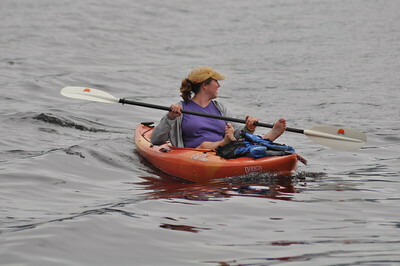 The event safety staff and volunteers are always ready to assist anyone who needs a hand and are there to help. 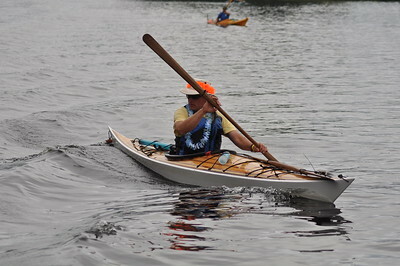 Proceeds from PADDLEPOWER support the emergency mental health services West Central Behavioral Health provides to the community. 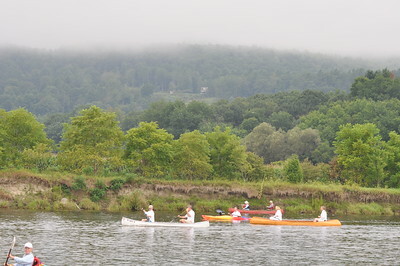 Operated by a staff of highly trained and dedicated mental health clinicians, our 24-hour crisis hotline is available to anyone, 24 hours a day, 7 days a week. 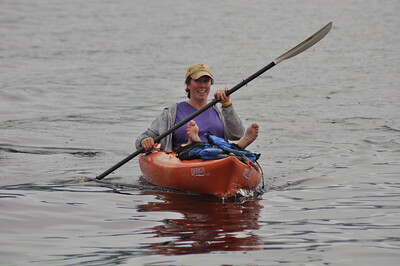 Our experienced counselors are always on call to offer information and support to people in need. 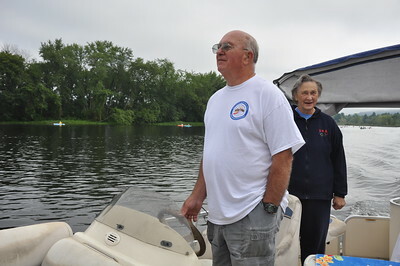 They respond to about 3,000 emergency calls every year. 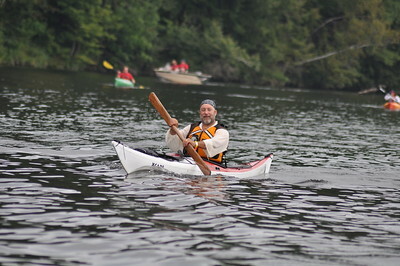 West Central Behavioral Health is a nonprofit community mental health agency based in Lebanon, N.H., with outpatient clinics in Lebanon, Newport, and Claremont. 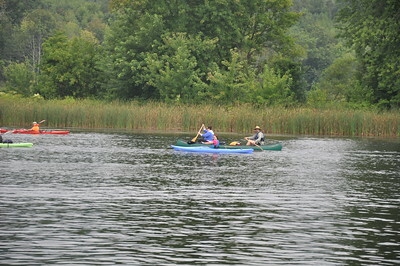 WCBH provides a full continuum of mental health support services to about 3,200 clients of all ages each year, and is a leader in implementing the latest evidence-based mental health interventions.